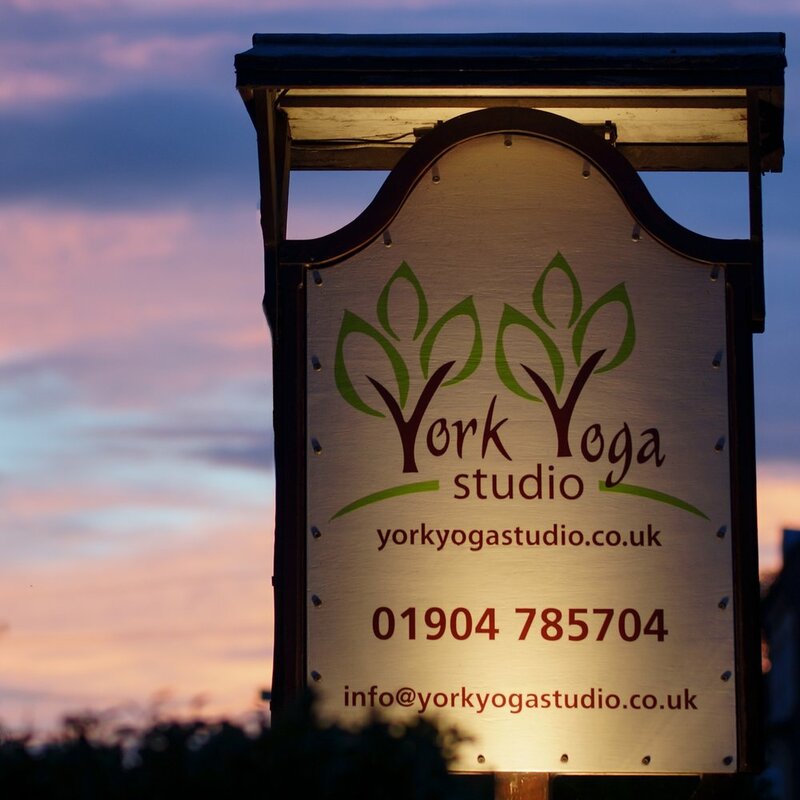 Welcome to York Yoga Studio. 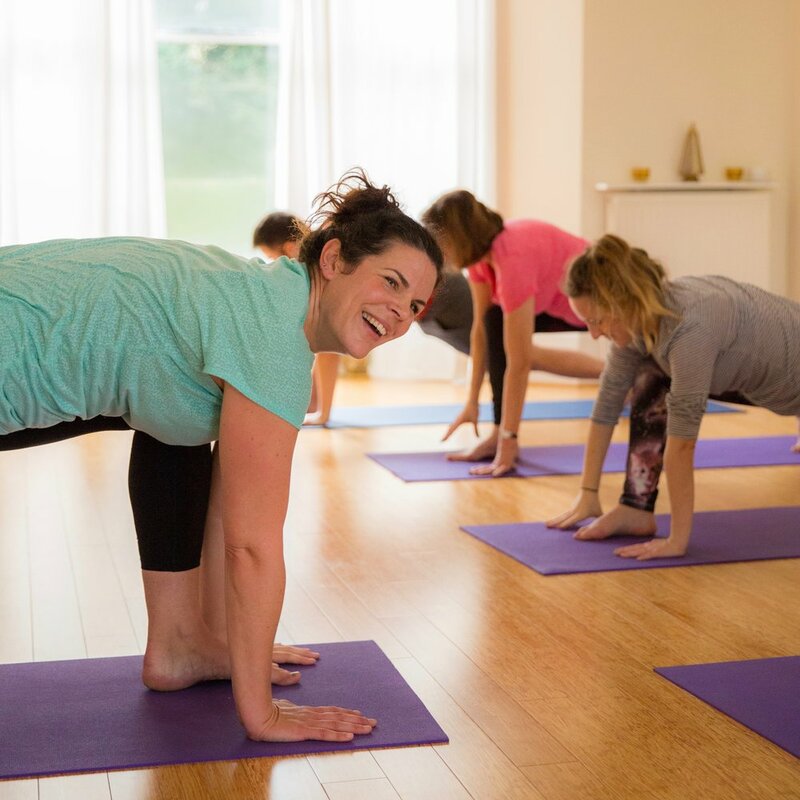 We believe that there is a yoga practice perfect for everyone, so we offer a wide range of styles and levels. See what's happening at our studio every day in our timetable. From Hatha Yoga for Beginners, to Iyengar, Vinyasa Flow, and many more - discover the style that works best for you. Our friendly team of expert teachers offer many unique specialisations. See our latest video for our 5th Anniversary at our studio in Acomb.